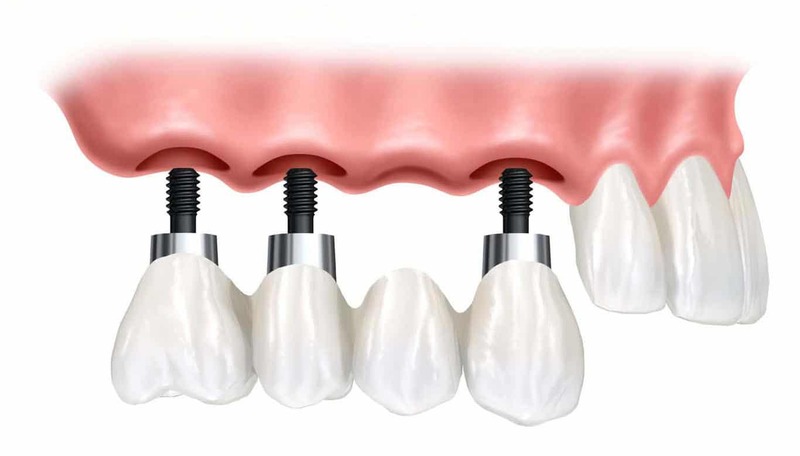 With the modern technology of dental implants, it is now possible to transform a condition of multiple missing teeth to an attractive, comfortable and youthful smile. Dr. Marx and his associates have helped many patients restore lost teeth and an attractive smile by developing a customized plan that often involves many types of dental care including: dental implants, replacement of some or all of the teeth using non-removable or removable solutions. These more complex plans require considerable training, experience and the technology available to deliver these procedures. Dr. Marx has guided many patients to a more comfortable, attractive and in many cases youthful smile. He, his associates and their well-trained staff accomplish this with concern for the desires of the patient without being judgmental about their existing conditions. Dr. Marx is able to explain the procedures and treatment options in a clear manner so that you will be able to understand the plan, understand the options and make well-informed decisions. 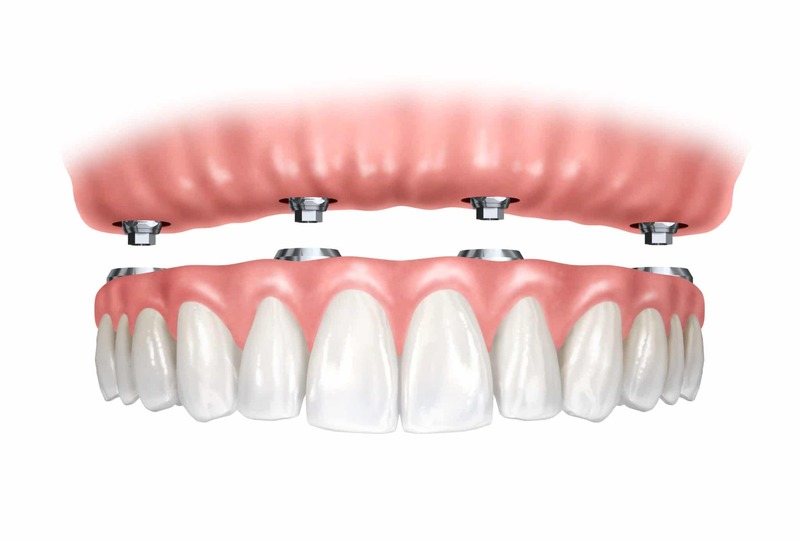 Some of these treatment plans involve implants, small diameter implants (mini implants), crowns, bridges or dentures. Dr. Marx and his associates provide these types of care in a single location, often without requiring visits to other professionals. 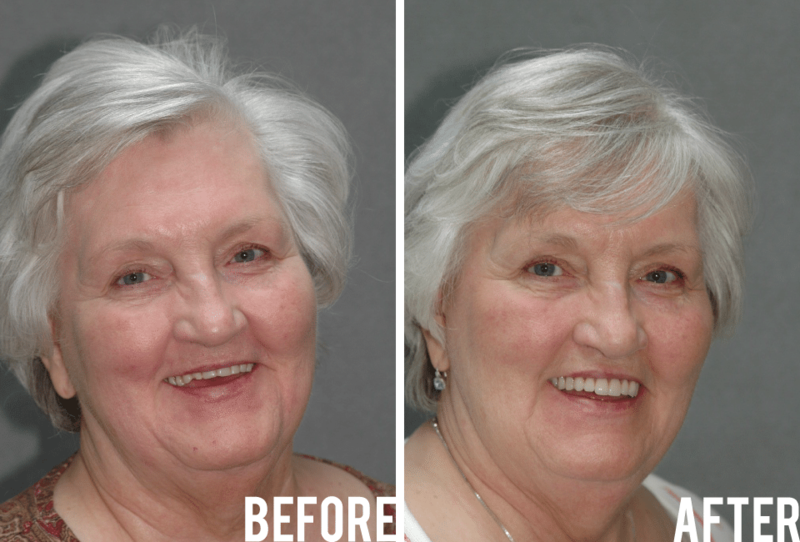 Implant supported dentures gave Barbara her beautiful smile she thought she would never have again.